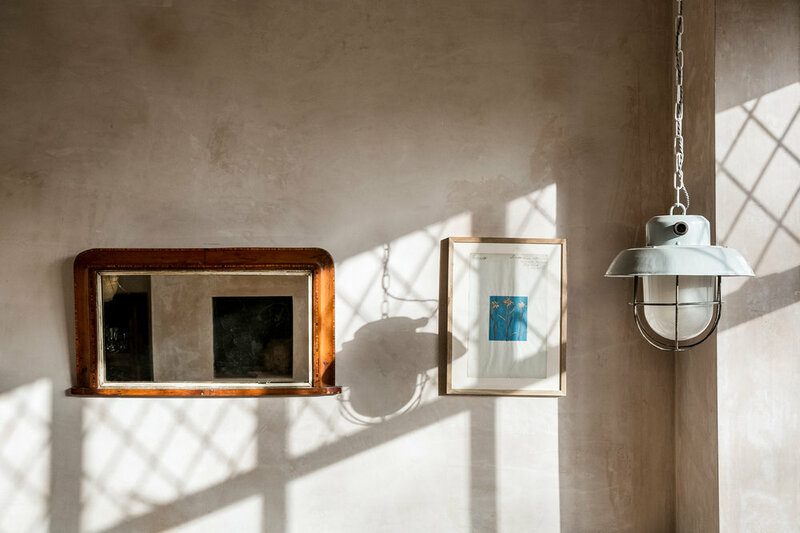 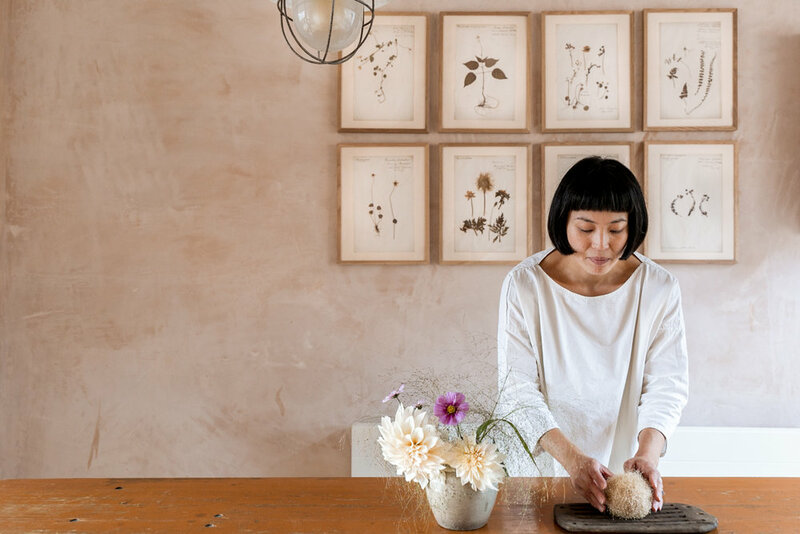 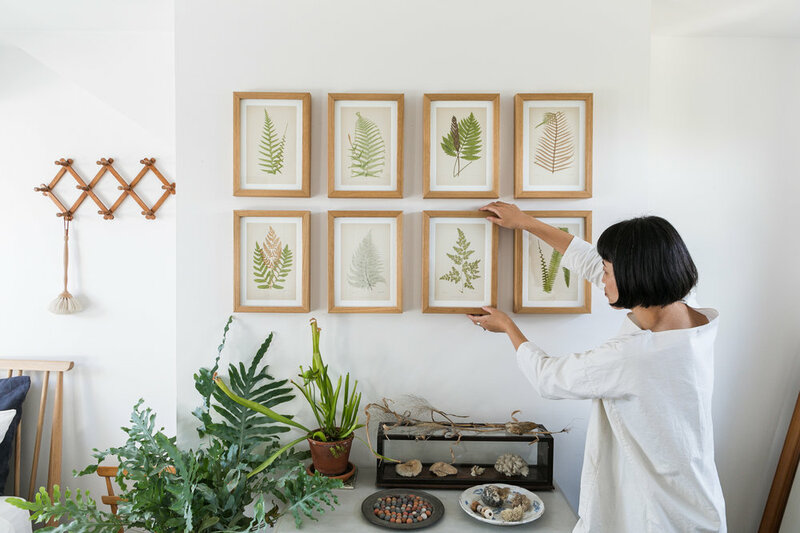 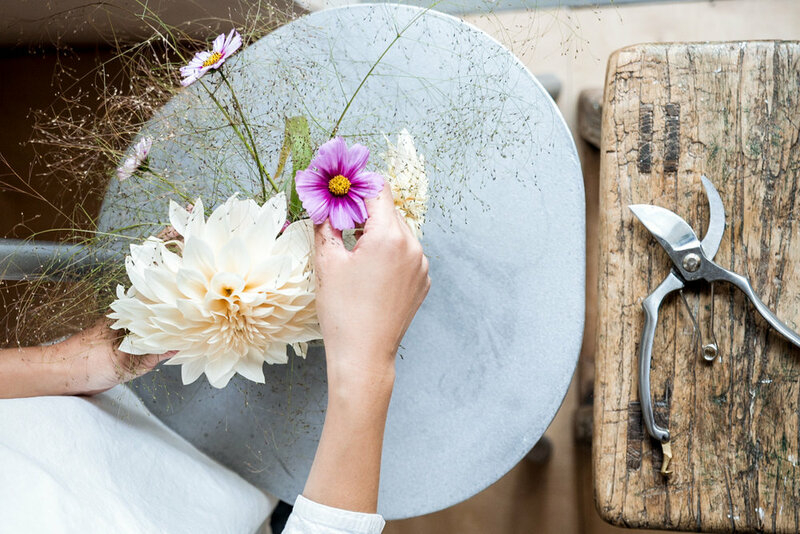 Japan born botanical stylist Yasuyo Harvey has created beautiful interiors on a budget in the London suburbs, describing her profession as “like meditation, a form of ritual, whereby combining textures is my real skill". 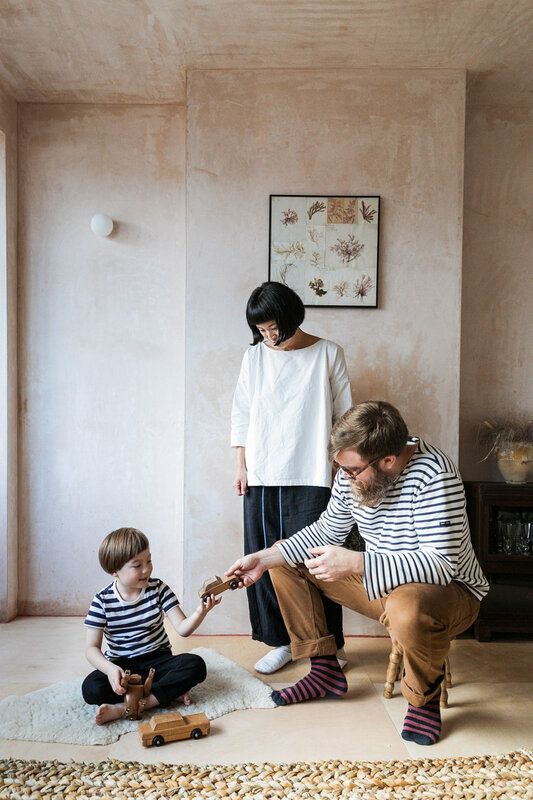 Yasuyo who lives with her family in Worcester Park, describes modern living as a choice; Choosing elements of the old and new to create your own cave. 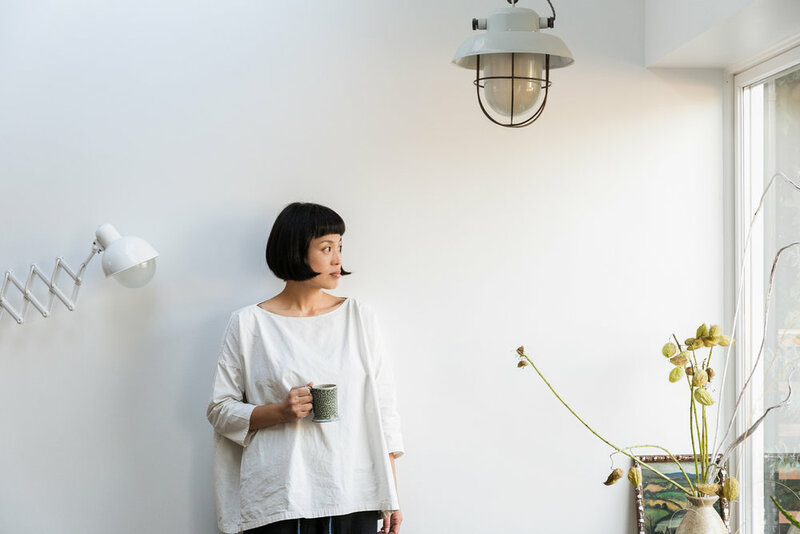 Not following one particular fashion.